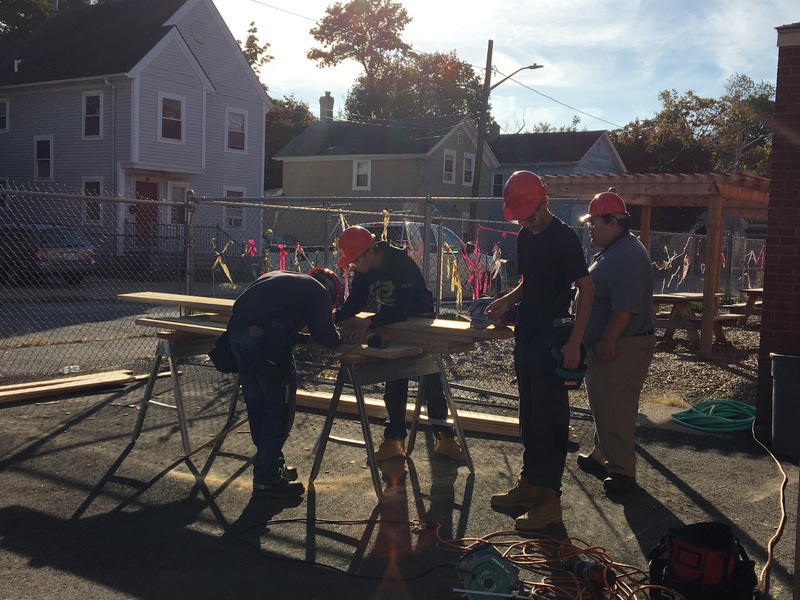 This course will introduce and train students in the basic skills necessary to pursue a career in the construction industry. 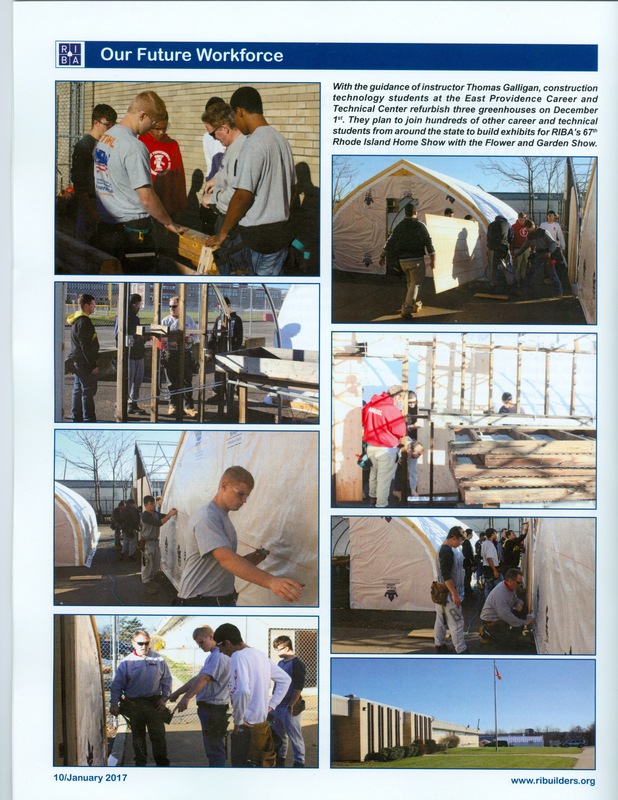 The program is designed to include a variety of training and hands-on experiences related to the construction trade. 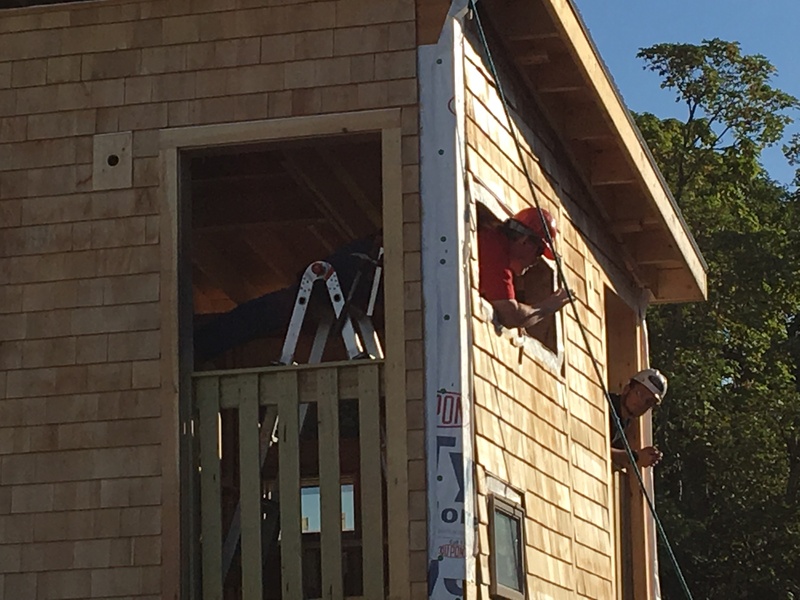 The curriculum will include OSHA Ten certification and NCCER Certification. 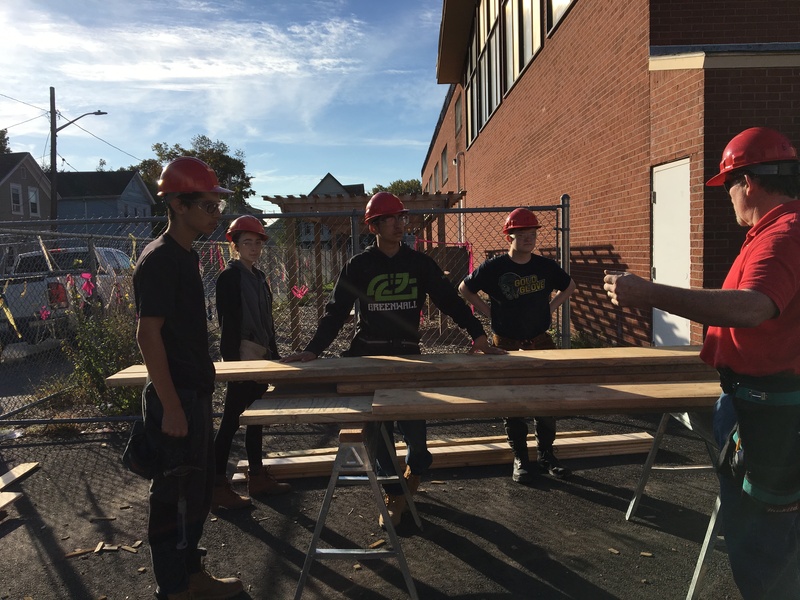 All construction classes will include classroom instruction as well as practical application of the subject being taught. 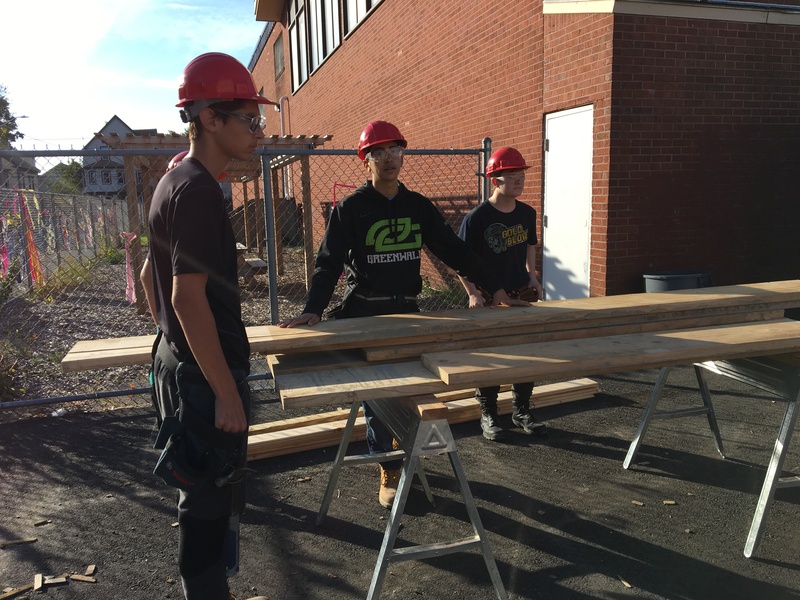 Blueprint reading, estimating, building layout and design, wall, floor and roof framing, interior and exterior finish, commercial construction, surveying and cabinetmaking are all part of the construction curriculum. 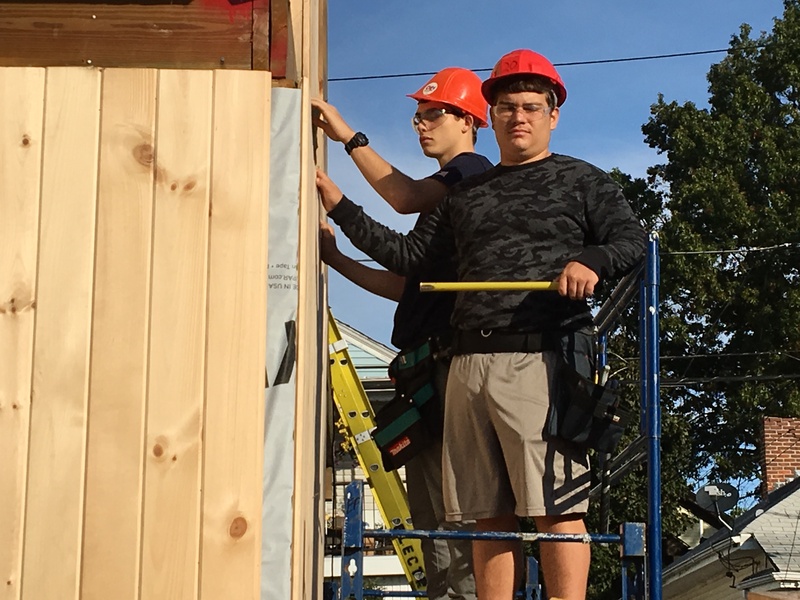 Students will develop technical and job skills related to careers in the construction industry as well as learn teamwork and problem solving skills necessary to achieve success in the building industry. 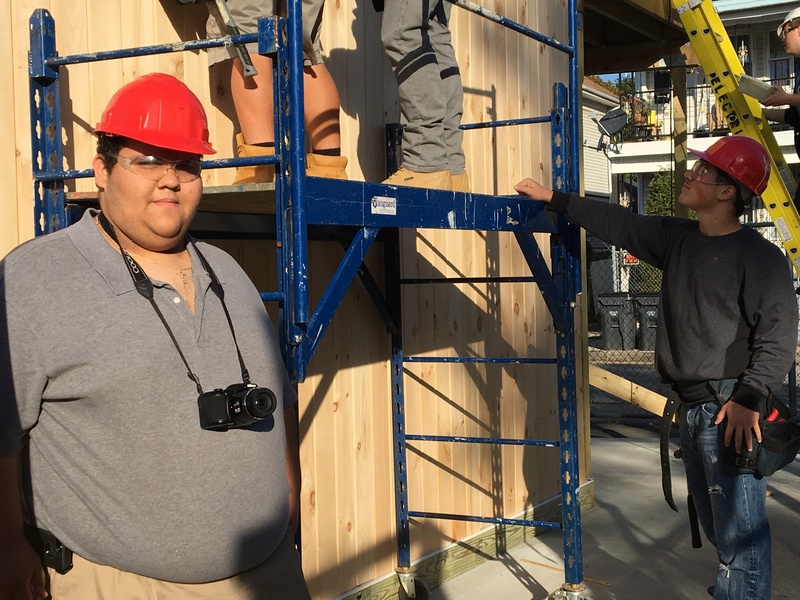 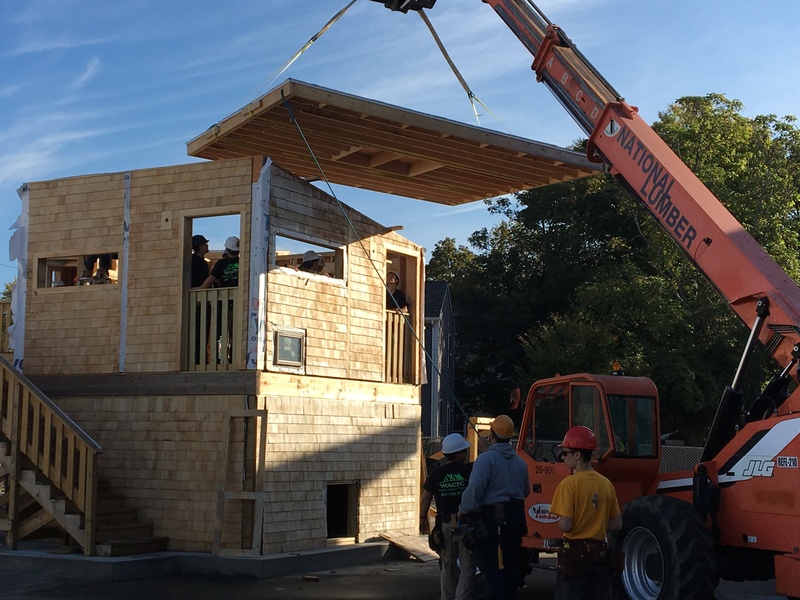 Students will be exposed to current construction industry trends and become familiar with standards designed for quality in the building trades. 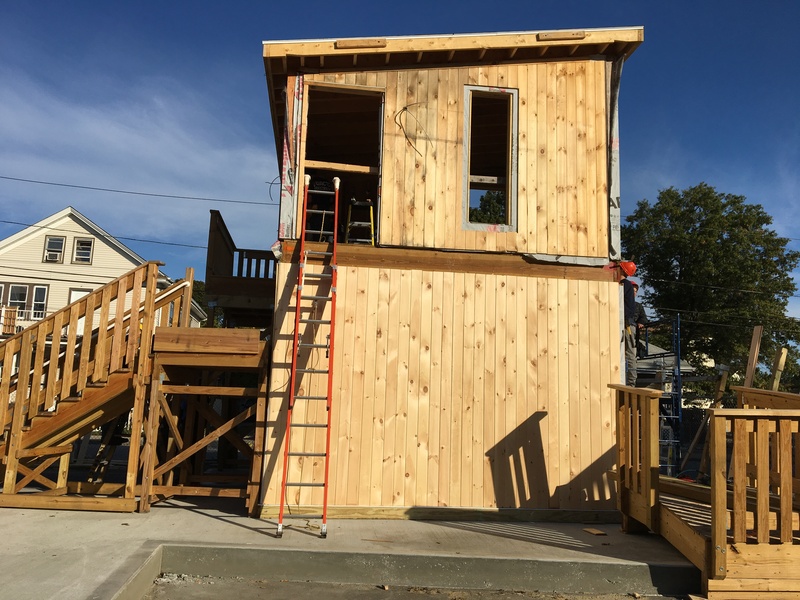 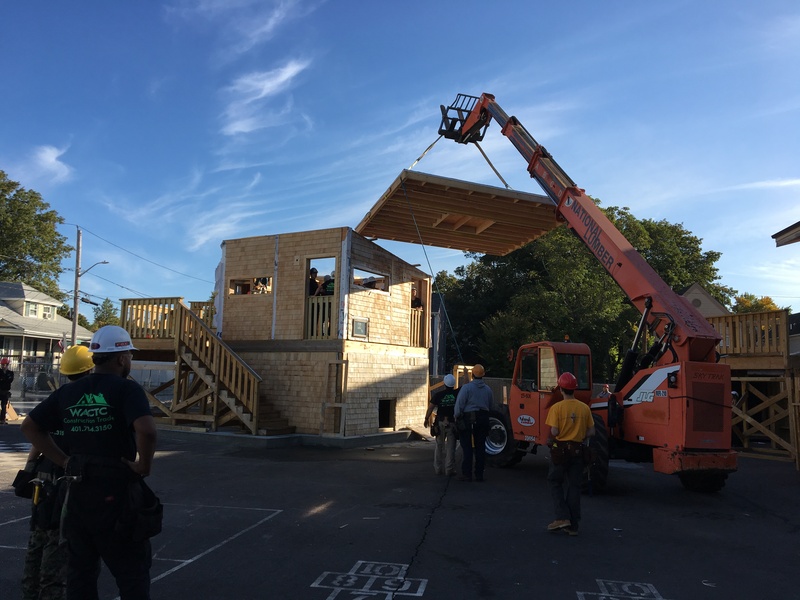 The site-based experience has included working with organizations such as Habitat for Humanity, the East Providence Recreation Department, various non-profit organizations and local homeowners. 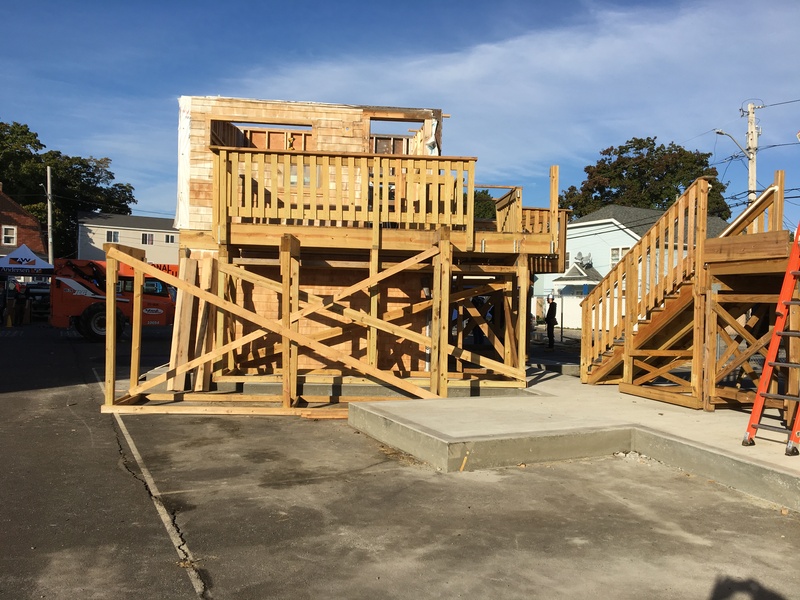 This course will meet the math related graduation requirement in compliance with the Rhode Island Department of Education standards upon completion of Construction III. 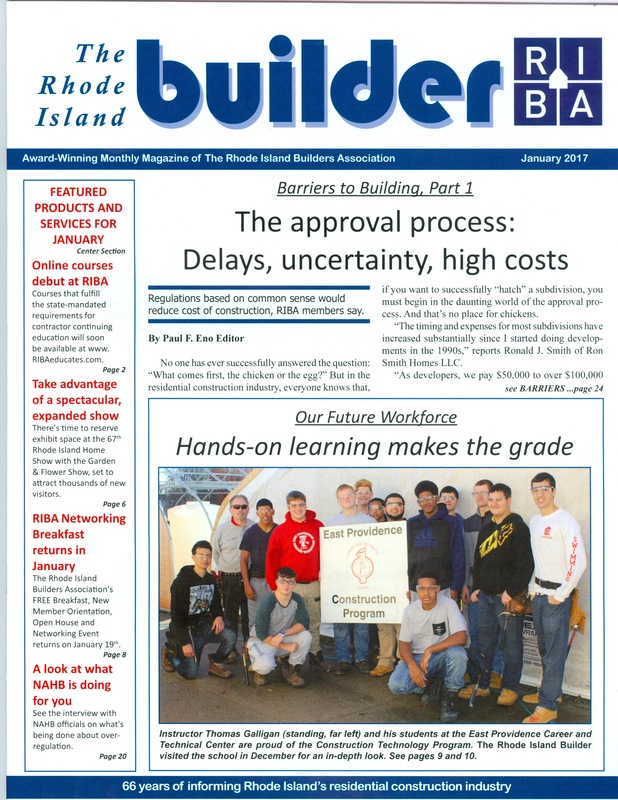 The Construction program appeared in the January issue of The Rhode Island Builder Magazine. 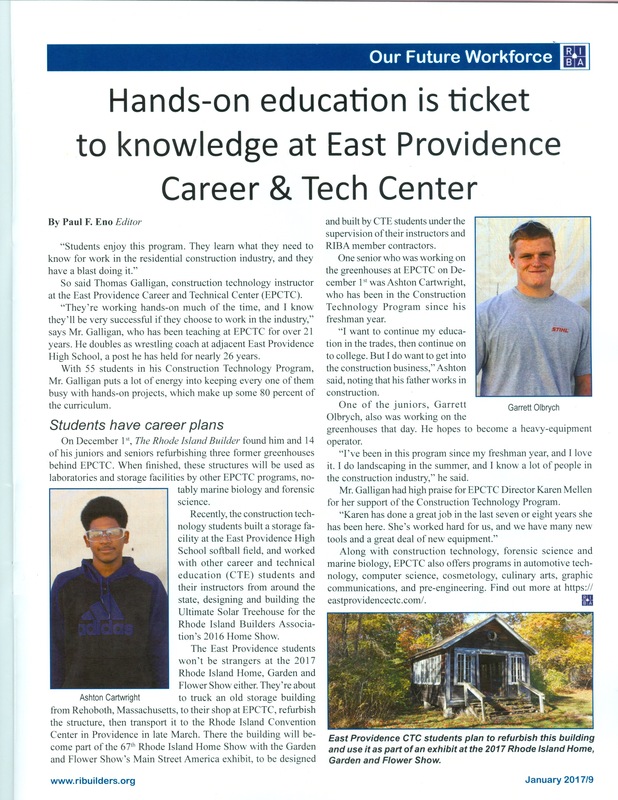 See the article below.